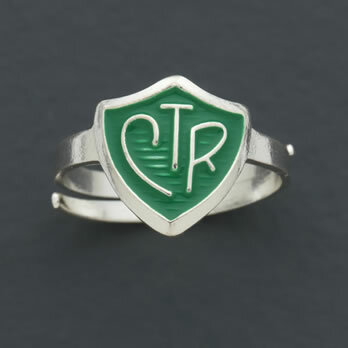 When a Latter-day Saint child is old enough to graduate from Nursery class to the Primary program, they will soon mark their right of passage by receiving their very own CTR Ring. I remember the day my primary teacher gave me my first ring. I proudly ran through the chapel to show it off to my mother. Less than 20 years later, I was the mother being run to; smiling and listening intently as my excited 6-year-old displayed her new ring. This year marks the 40th Anniversary of the small, inexpensive, expandable jewelry piece which has become a beloved Mormon symbol. 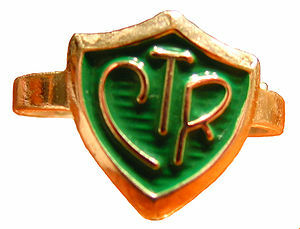 In the 1960’s, Primary General President Helen Alldredge designed a shield logo with the letters “CTR” as a visual aid for teaching the children to “Choose The Right”. The shield represents the power of the Lord (Psalm 33:20) shielding His children from temptation and spiritual danger. The green background was chosen to represent the evergreen tree, which is steadfast and unchangeable from season to season. In 1970 a committee of eight women were called to design a new program for the 6 and 7 year old children of the church. It was decided the children needed a “badge of belief”, and the CTR Ring was born. Although the specific phrase “Choose the Right” does not appear in the scriptures, there are countless stories demonstrating the consequences of choosing right [following God’s commandments], or wrong [rejecting God’s commands]. LDS prophet President Brigham Young once mentioned the phrase in a talk dated 1864. 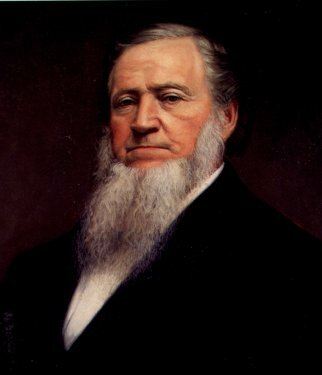 The words became significant in Mormon culture when Joseph Townsend used the phrase 14 times in the LDS hymn “Choose the Right“, [written 30 years prior to the introduction of the CTR Ring]. During the 1970 October General Conference, it was Gordon B. Hinckley who announced the new Primary “CTR” curriculum. As part of this new program, children ages 6 and 7 would receive one of the new CTR rings. The original CTR rings sold for 35 cents. Today, they can be purchased through the church distribution office for $1, in several different languages. The logo was not patented, so many enterprising business owners and jewelers have profited by offering specialty rings, pendants, t-shirts and hundreds of other products with the “CTR” logo, in every language imaginable. Countless articles and talks have been written about the Mormon CTR symbol over the years. Recently, author Susan Evans McCloud shared “Fads, Facts, and Fiction of CTR Rings“. 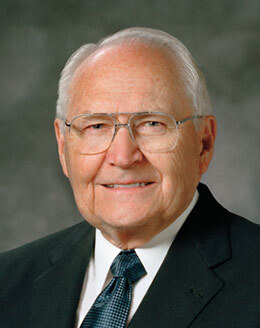 Elder L. Tom Perry of the Quorum of the Twelve Apostles once based an entire Conference address upon the symbol, entitling his talk “CTR“. In his talk, Elder Perry shared a story about a New Zealand Mission president who wore a beautiful CTR tie tack, and later explained the significance of the pin, which was a gift from the people of the Navajo nation. In summary, it is certainly not a piece of jewelry, or a logo that is singularly important to our religion. Rather, it is the potential the symbol has for reminding and motivating us, beginning at a young age, to Choose the way of Christ, each and every day. Because walking the Right way, is the recipe from God for true peace and happiness. Great post. It’s amazing how far CTR rings have come from the basic adjustable ones to super fancy gold designs. I think it is so wonderful there is something for the children so young to be able to have as their very own. They can wear it and remember all the time with that constant reminder! They are forever hearing “you are too young” or “wait till you’re older” and that time seems like it will never come. This es a real piece and not plastic. They realize this and are very pleased that they are grown up enough, even at that tender age! Thank you for this post. It is interesting to see how far CTR rings have come and how many different meaning that people have came up with for CTR rings, such as current temple recommend and Christ the Redeemer. Hello, I’d like to link to your site. Please email me back. Thanks! CTR rings 40 years old??? I am an 80 year old woman and taught the 7 year olds in Primary in the late 1950’s. This was a new program called the CTR Pilots. We gave the first CTR rings at that time. My daughter, who is 50, had a CTR ring when she was baptized in 1968. I’m sure there is someplace where the complete history of the CTR ring could be found. 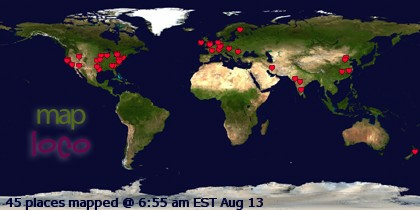 Thank you for your interesting blogs. Renee – thank you for visiting the site, and for sharing your interesting information. I did quite a bit of research for this article, all documented from reliable sources, and this is the first time I’ve heard of an earlier ring. I’d definitely like to learn more about the rings you recall! Sounds like my readers and I have a bit of sleuthing to do. Love the site, the info is wonderful. I was a little disappointed the “Choose the Right” song video didn’t work. Please let me know when it is working. Thank you. Hi Janice, thank you so much for visiting the site and I really appreciate your letting me know that the video was not playing. I have fixed the link and you should be able to watch the song now! Loved this! It’s nice to read about the history of this little symbol we all love. Nice Blog!